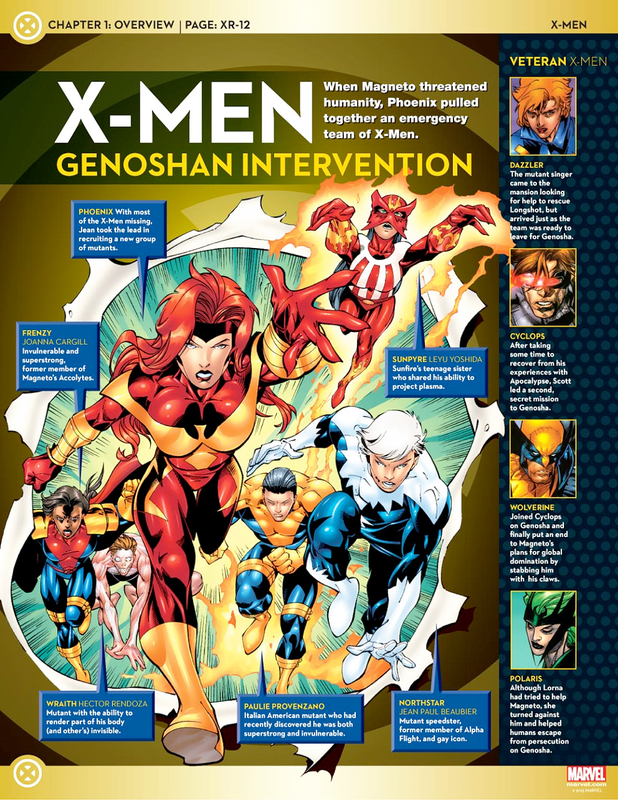 Once their powers were restored, the X-Men underwent many changes over the next six months. 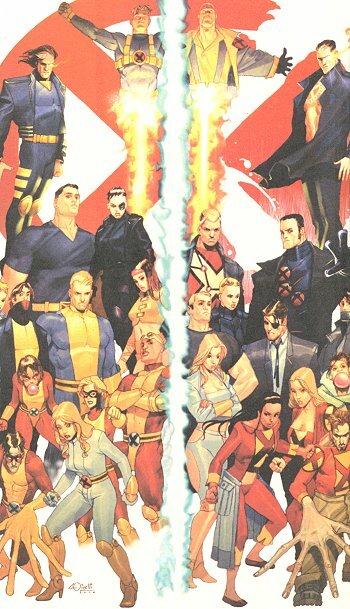 Kitty Pryde left to attend college in Chicago, and Marrow left the team under unrevealed circumstances; Cable, Phoenix, Psylocke and Beast rejoined; former New Mutant Dani Moonstar briefly joined, while new plasma-wielding recruit Neal Shaara joined as Thunderbird. The team is split into two squads led by Gambit and Rogue, and faced new threats such as the Neo, the Lost Soul and the Crimson Pirates. 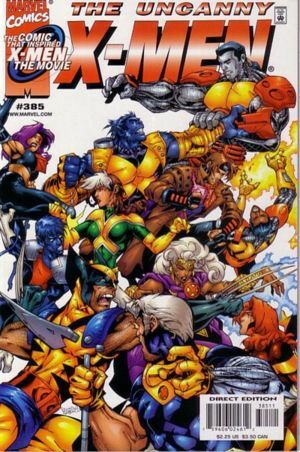 Following battles with the Crimson Pirates and Goth, some of the X-Men were captured while the rest seek to rescue them. Eventually, they regrouped to defeat the Crimson Pirates and Goth, as well as the Slavers whom they serve. 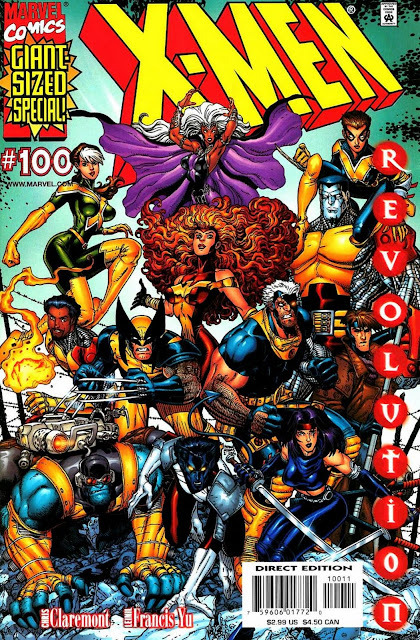 The X-Men returned to their original groups (as mentioned above) after this mission. 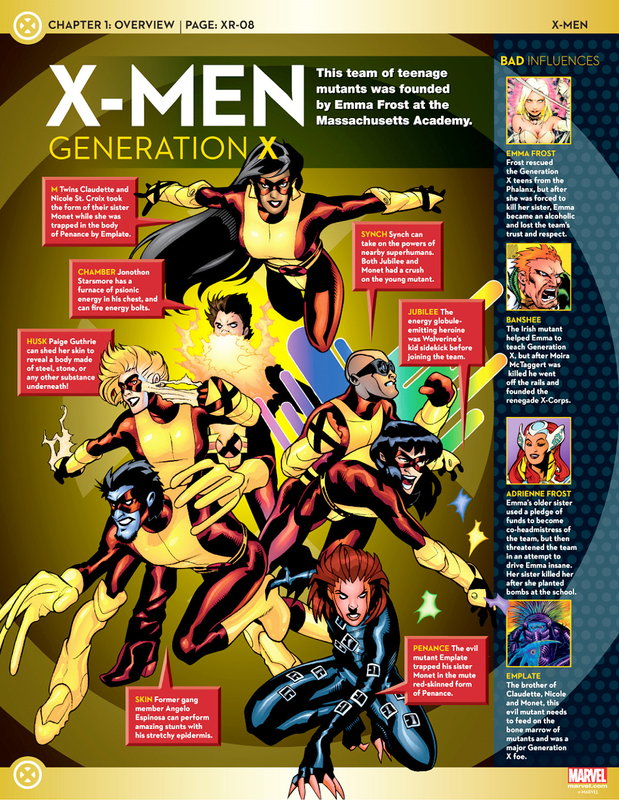 The secondary titles also underwent the Six Month Gap X-Force, Generation X and solo title X-Man became a sub-group of X-titles known as Counter X. In the Six Month Gap, Generation X lost member Synch to a bomb set up by Emma Frost's sister, Adrienne, in the Massachusetts Academy. 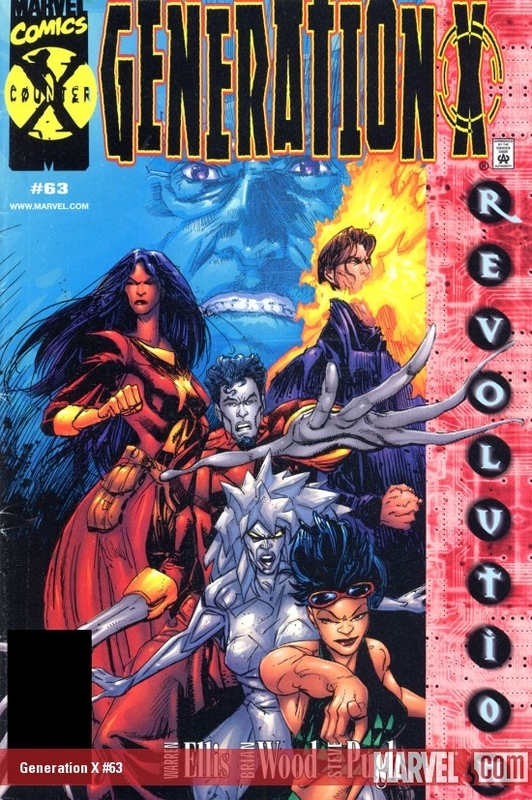 The Academy was shut down and Generation X operated as their own team. The team eventually disbanded and its members went on to various assignments. The title was cancelled in 2001. 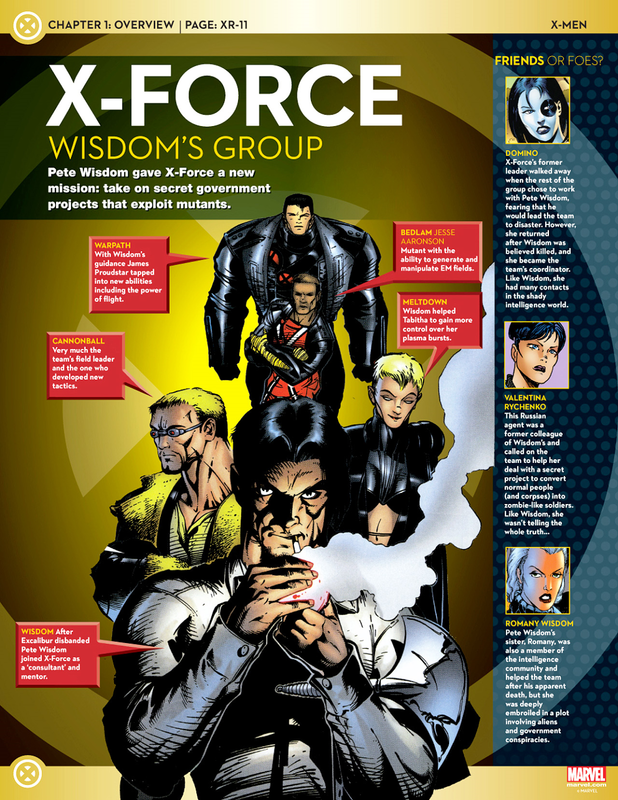 Cannonball, feeling that X-Force was not living up to their potential, seek out Pete Wisdom to train the team. 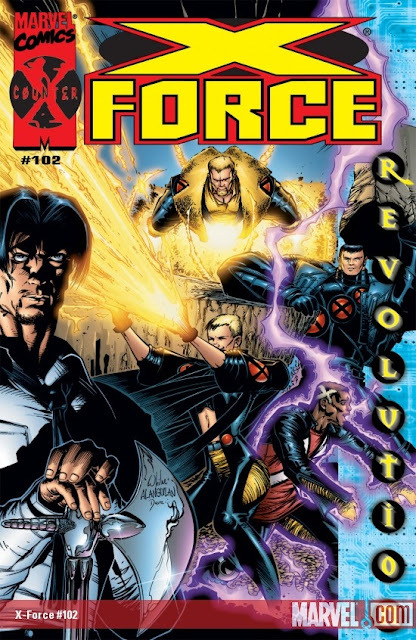 X-Force became a black-ops team. The team was believed dead following a bomb blast during a mission though its members eventually turned out alive. The X-Force title was used to showcase a new team of mutant celebrities and was eventually cancelled.